Алихан Самедов родился в 1964 году в Сумгаите (азербайджанец по происхождению), последние 18 лет живет в Турции, а свои диски записывает в США. В Азербайджане, России, Турции и Армении его музыка мало кого оставляет равнодушным. 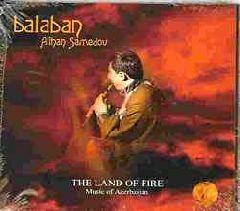 Alihan Samedov (Azeri: Əlixan Səmədov) (born in 1964) is a musician known for his master expertise playing wind instruments and Azerbaijan folk instruments. Alihan Samedov was born in Azerbaijan in 1964. Descending from a musician family, he completed his first and secondary education between the years 1971 and 1979. 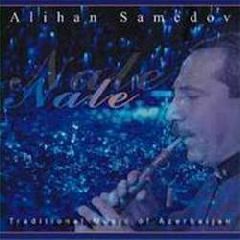 He received his music education at the Samad Vurghun and Nariman Narimanov music school. In 1986 he entered the applied teaching school of Azerbaijan State Pedagogy University and graduated from the same in 1990. 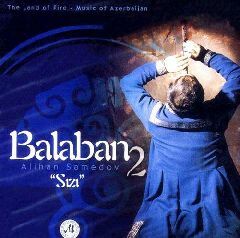 He is the master player of wind instruments (balaban, clarinet, tutek, zurna, oboe, saxophone) and Azerbaijan regional folk instruments. He is a chess master. He is currently teaching chess at Erenkoy First School and he is the Music Directors of Kadıköy Folklore Education Centre. Folk Dances Department of Eyuboglu Educational Institutions. 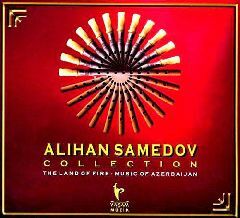 Istanbul Caucasus Dance Company as well as the person in charge of Azerbaijan Music at Samanyolu TV's (STV) Music and Entertaiment Programs. 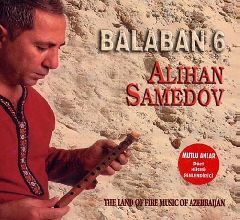 In his albums Samedov presents the instrument the balaban with his own interpretation. 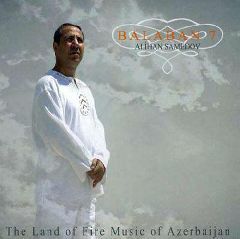 The album, titled Balaban, is released by Mega Music.